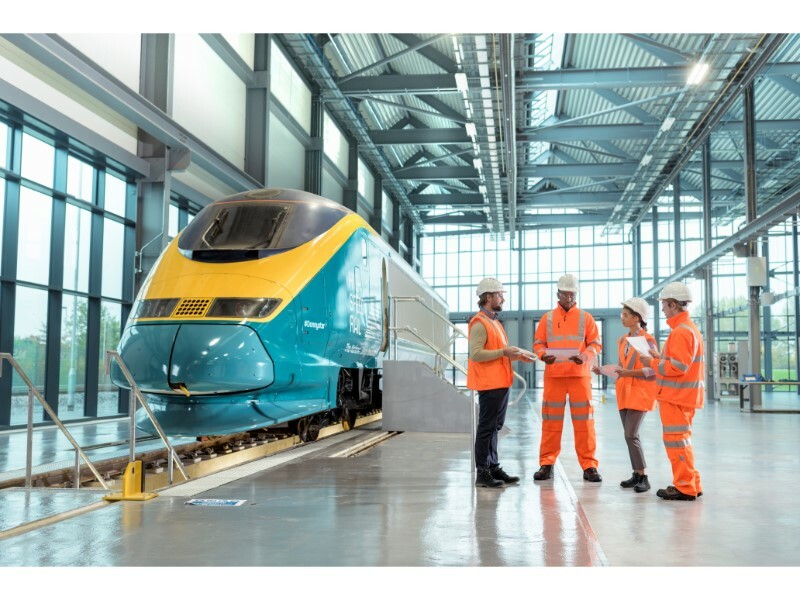 The Access to Higher Education (HE) Engineering Diploma will provide you with the relevant entry requirements needed for our higher level courses in high-speed rail and infrastructure. The course is A-Level standard and is aimed at learners aged 19 and over who don’t have a level 3 qualification, or the foundation knowledge required for our level 4 Certificate of Higher Education (Cert HE). Learners will be taught the latest industry-standard knowledge by expert lecturers and guests from industry. If you do not have a full Level 3 qualification already, you may be entitled to free tuition. Once learners have completed the course, they can progress on to our Level 5 High Speed Rail and Infrastructure Foundation Degree.